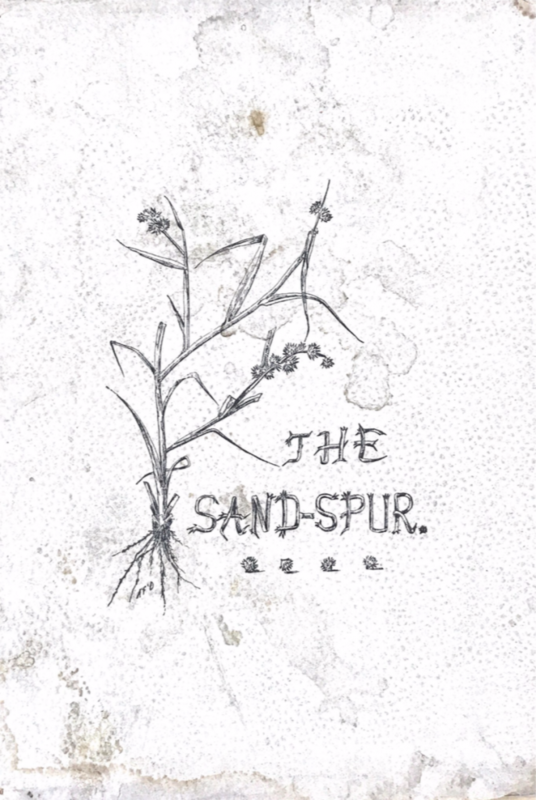 On a warm December morning in 1894, a literary journal called The Sand-Spur, decorated with a cover featuring a small yet mighty plant, was available at Rollins for the first time. 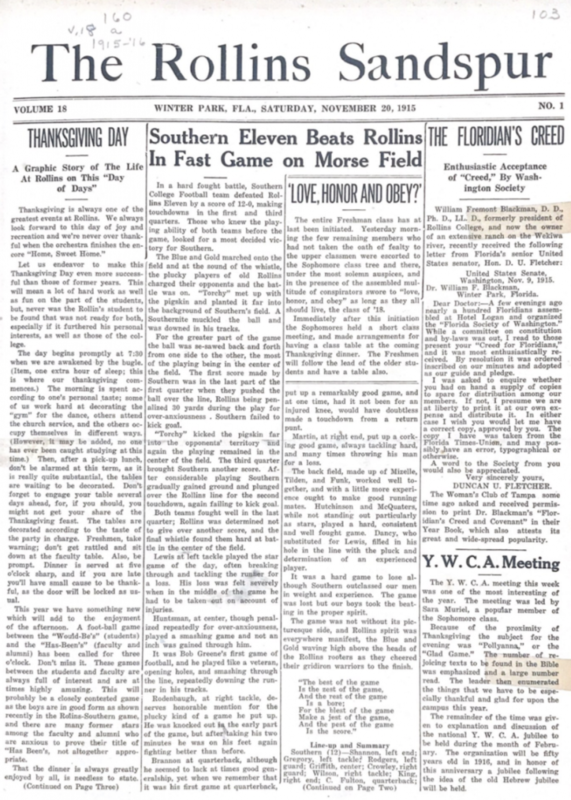 This day marked the beginning of a 125-year tradition of The Sandspur, which as of this year, remains the oldest continuous student-run newspaper in Florida. The Sandspur’s motto began as ‘Stick to it,’ and while hundreds of campus clubs have come and gone, that is exactly what the student writers and editors have done. 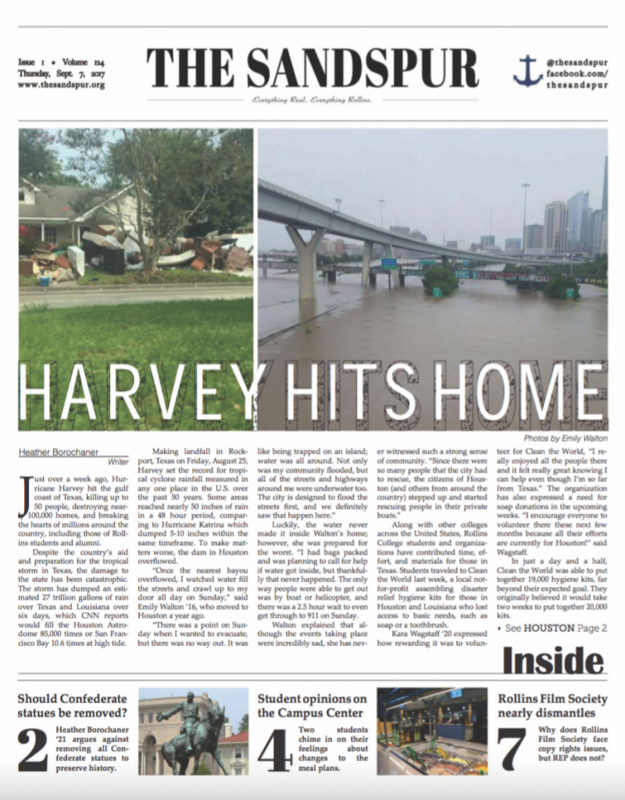 With over 2,400 issues published to date, the paper has undergone immense transformations, starting as a journal, becoming a magazine, and evolving into a weekly newspaper focused on investigative reporting. Although the original Sandspur showcased aspiring poets, 1915 saw the rise of the broad-sheet print fashion. The staff ditched the literary booklets and flowery language of the nineteenth century and started printing sheets of news. Coverage has evolved over time, including a range of topics expected on a college campus. In the twentieth century, the staff would occasionally reprint editorials from other newspapers. In 1963, The Sandspur reprinted an editorial titled, ‘Fraternity Bias: Winds of Change’ (Vol. 68 No. 16) from the Anti-Defamation League in New York. This editorial suggested faults with Fraternity and Sorority Life, yet the newspaper did not commit to questioning fraternities’ place at Rollins. “The views and opinions expressed in this article are not necessarily those held by the Sandspur,” is printed at the bottom of the page. Fast forward fifty years, and in March 2017, two articles concerning the suspension of all fraternity life were published in The Sandspur yet again. One was printed by a student writer, and another published by an administrator, explaining its decision to keep fraternity life a part of Rollins. Yet, the author goes on to take a stand to defend the workers of the Beanery. There had been a fire in the kitchen two weeks prior and they were still working in strained conditions due to the lack of equipment. Investigative reporting increased over time. In a 1992 issue, an entire spread was dedicated to the substance abuse issues occurring on campus (Vol. 98, Issue 21). One article in that issue was titled, ‘Alcohol…What the hell is that?’ by Erin Tierney and discussed the fallacy behind the schools’ awareness week named ‘Alcohol Awareness Week.’ She thought it should be called ‘Alcohol Indifference Week’ based on the abundant presence of it in student life. Another ‘wake-up call’ article titled, ‘So…you think it can’t happen to you?’ by an anonymous writer, recounted the student’s experience totalling their car after driving drunk. Substance abuse is still an issue on campus today. In 2018, our staff published our own investigative piece on the abuse of Xanax on campus. The experience of poring over old articles from over a century worth of evolution creates a sense of rich history and tradition at Rollins. Especially regarding Sandspur staff, there were numerous generations of dedicated student writers, editors, and designers. Their experiences and fears are familiar to the current staff, since the paper has always been student-run. These ‘Sandspurians’ dedicate countless hours to the fulfillment of this paper, which is why it is still operating 125 years later. 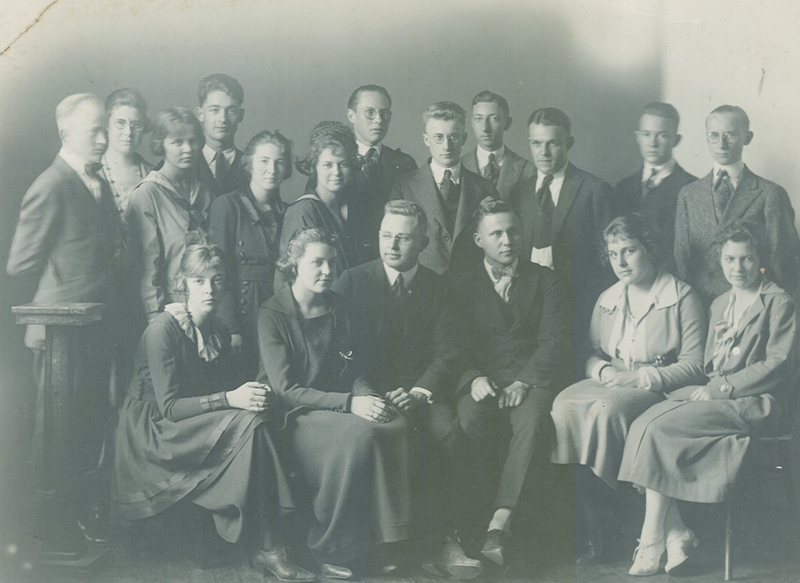 In a final letter from the editor, Aurora McKay, Editor-in-Chief from 1929-1930, wrote about the dedication of her staff and her appreciation for a committed student audience. Reading her words was all too familiar when she wrote, “More than once we have awakened in the middle of the night dreaming of miles and miles of white space that had to be filled” (Vol. 23, No. 26). She also wrote the importance of a student audience helping out the next editor. For the best advancement of the next editor’s paper, she asked students to provide support and interest. “Give them to him, for every week he will be devoting long hours and his chief interest to The Sandspur with neither remunerative nor scholastic credit reward,” McKay wrote. Although our staff today is currently paid, each member commits more hours than required by our pay stub. Like our predecessors, we greatly appreciate your support and interest, as well. Long live The Sandspur. Here is to 125 more great years. 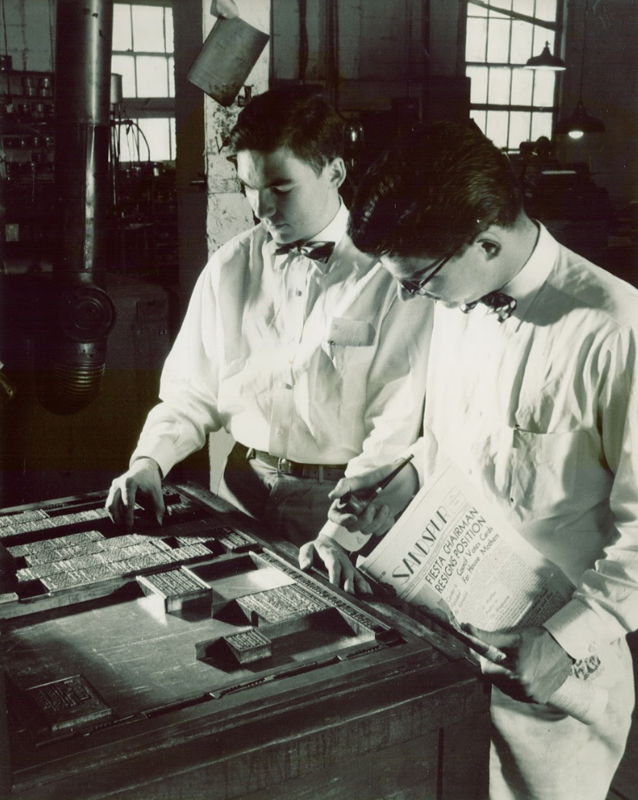 December 20, 1894: The first issue of The Sand-Spur is printed, built by a staff of only 11 students. It is a small, 30-page journal published tri-annually with creative literary stories about the campus. Iconic campus names like Katharine Hart Lyman and Rex Ellingwood Beach line the staff list. Four members are women. 1910: For one year, The Sandspur was an annual edition and appeared in its largest length at 108 pages. For the next two years after this, it was published monthly. 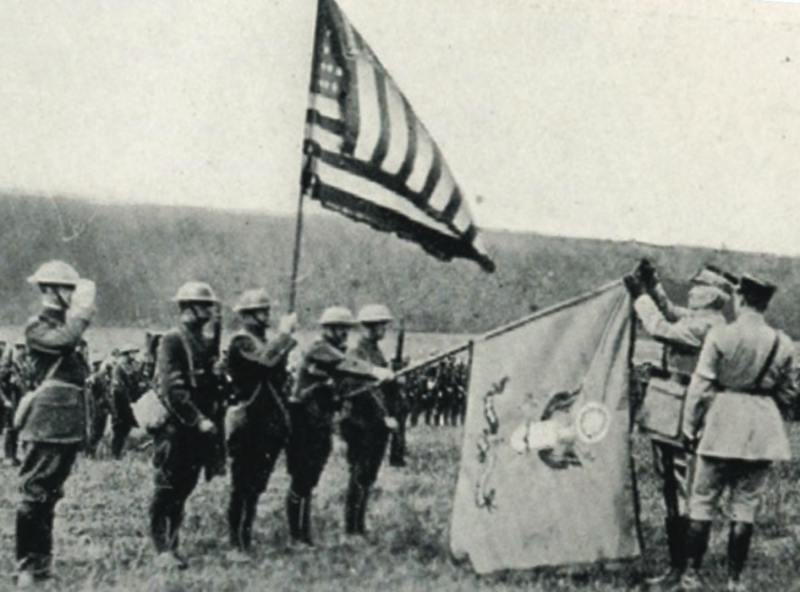 1913-1915: The publication stops publishing for a short time due to World War I and America’s restriction on paper use. 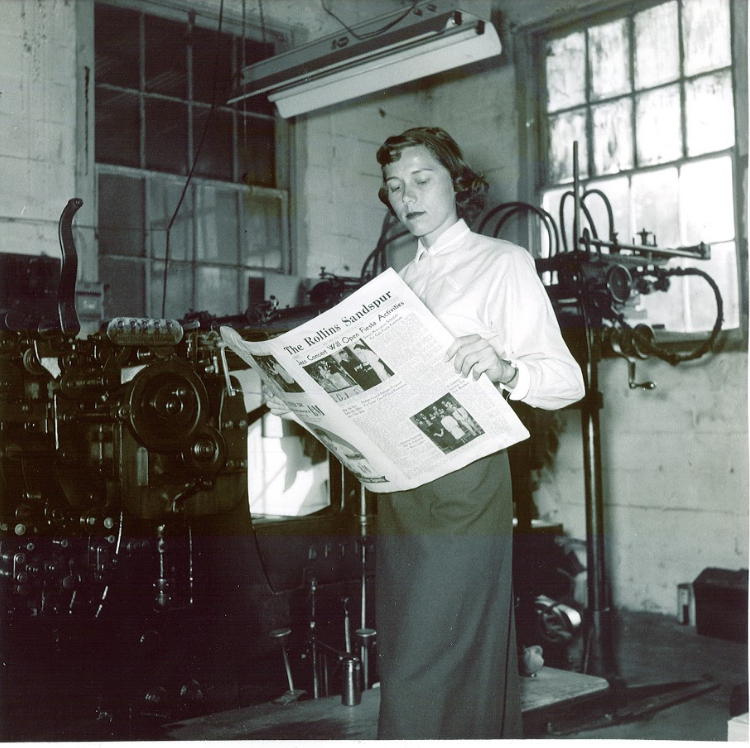 The Sandspur begins printing again in the form of a broad-sheet, traditional newspaper. It runs weekly and is distributed every Saturday with about 6-8 pages of content. September 20, 2002: The first full-color front page is published with an honorary tribute to the victims of Sept. 11, 2001. 2002: A website is created for online content called TheSandspur.org. 2017: The Sandspur transitions from a tabloid-style paper with a design on the cover to a traditional cover with news stories.